Come and see the adventure of the deliciously smelling Gingerbread Man and meet the bravest biscuit of all time! Stuff and Nonsense apply their usual brilliance with a mix of puppetry, live action, great music, humour and a stunning staging of this well-loved classic tale. Suitable for 3 plus – no scary bits – just don’t turn up hungry! 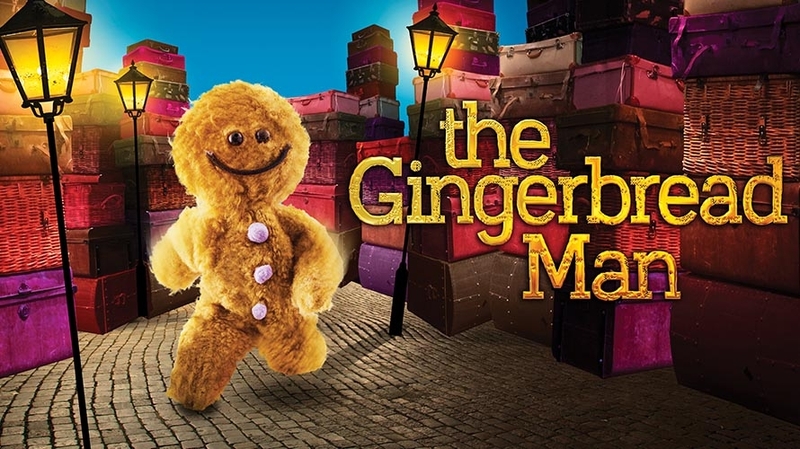 Now run, run, as fast as you can, you need to get tickets to catch this Gingerbread Man! Download the visual story for The Gingerbread Man here. This special performance is accessible to everyone as we look at how we can reduce the stress that some of the sensory elements of a show can cause by creating a more relaxed environment. Find out more about relaxed performances here.